Hey buddy, didja know? 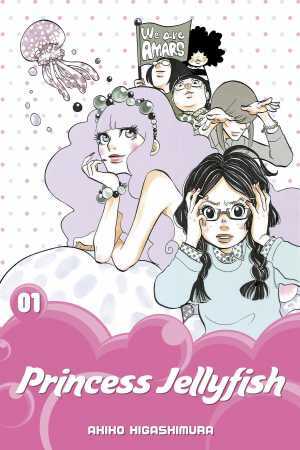 All year Kodansha Comics has been launching more than two dozen new digital-first manga series so as to offer a more diverse and robust library of manga in English. If you haven't kept up with our fast 'n' furious announcements, here's a great way to find out what's up! 'Tis the season for summer internships, but did you know one of the best ways of exploring new career opportunities is by ... reading manga?! 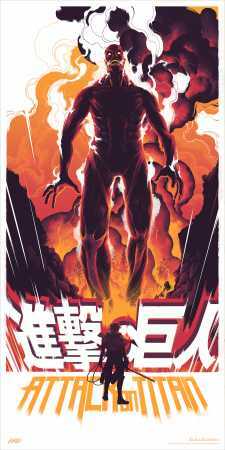 Whether you’re on vacation or looking to escape for an episode or two, this summer is full of great anime based on Kodansha Comics manga. Whether you’re in the mood for romance, dancing, or side-splitting comedy, we’ve got you covered! We’re also inviting you to watch anime with us! This season’s Kodansha Comics Anime Club title is Aho-Girl. All you have to do is unpeel a banana, jump on Twitter every Tuesday at 4 p.m. Eastern Time and follow our livetweet or share your own reactions to the episode using #KCAnimeClub! A big congratulations to the #MyClockworkPlanet contest winners! Kodansha Comics is happy to announce the winners of our #MyClockworkPlanet Contest, held in conjunction with Yen Press! The Japanese editorial team of Clockwork Planet selected the following submissions based upon how well they felt it expressed the world of Clockwork Planet. Hey, what's that out by the water? It's San Diego Comic-Con! 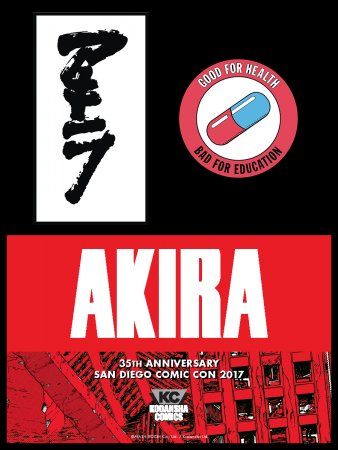 Come see us at the Kodansha Comics / Vertical Booth #1631 in the San Diego Convention Center July 19-23. Step 5 Proceed to checkout. Enter your shipping information, submit your order, then wait for this glorious 35th anniversary box set to arrive! Please direct all questions and customer support requests to Right Stuf at www.rightstufanime.com/contact-us or (800) 338-6827. 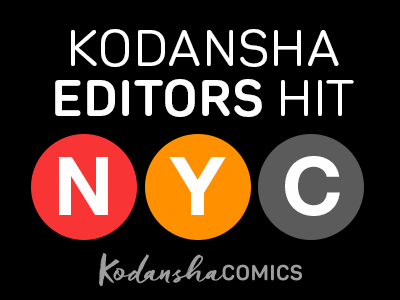 The summer anime season is here: find out where to watch the anime of your favorite Kodansha Comics below and catch up on those series—or jump ahead—by reading the manga that inspired 'em all! With this week's Manga-to-Anime Sale putting some digital manga volumes at more than 50% off, you can't go wrong.